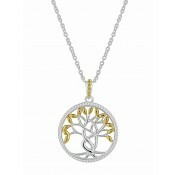 Discover the allure of the iconic tree of life in this gorgeous pendant. 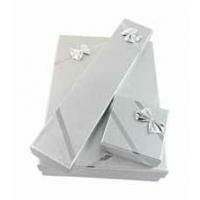 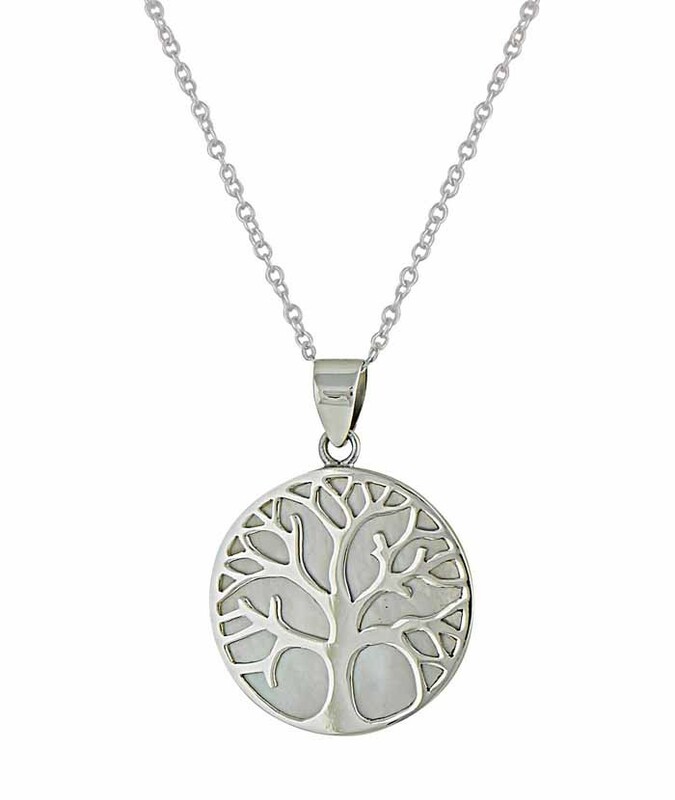 It has been designed to sit flush against the chest - perfect for all manner of neckline - and has an ever-lasting style that promises to keep giving. 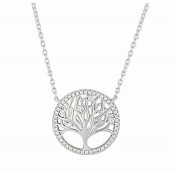 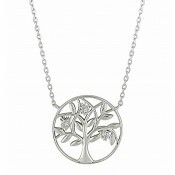 The sterling silver tree of life charm comes paired with a 40cm silver chain.